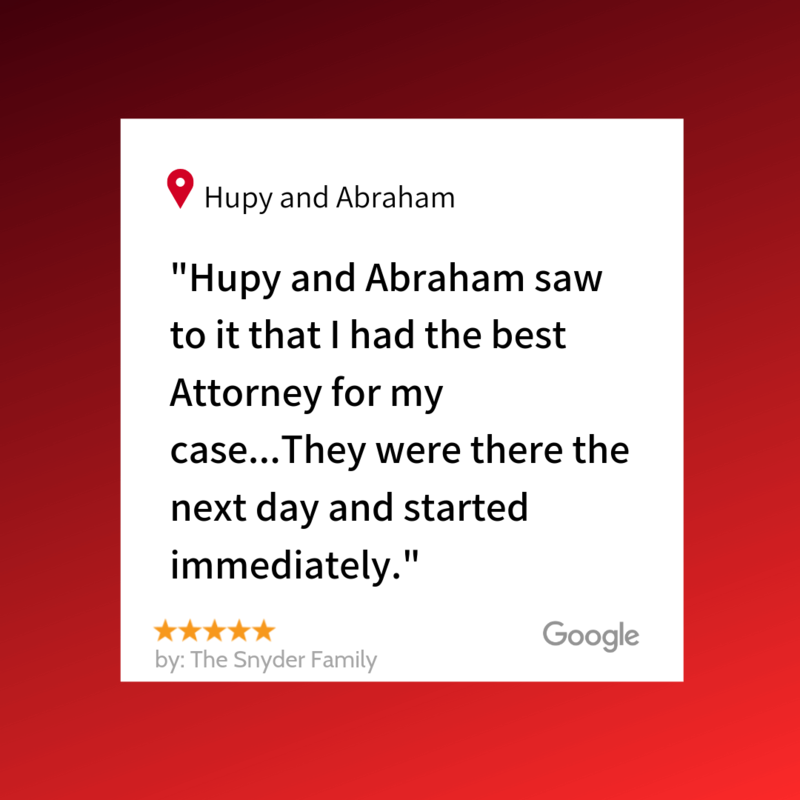 Kelly and Ray Review Us After Serious Motorcycle Accident | Hupy and Abraham, S.C.
"I was involved in a catastrophic motorcycle accident which has changed my way of life completely." When my husband had his accident there was not even a second doubt in my mind on who to call. They were there the next day and started immediately on his case. Thanks to Hupy and Abraham (Vito Manicioto) we were able to put our lives back on track! I was involved in a catastrophic motorcycle accident which has changed my way of life completely. Hupy and Abraham saw to it that I had the best Attorney for my case. Although it never made it to court, we settled with mediation between us and the company that was liable for my accident. Thanks to Hupy & Abraham & Vito Manicioto my wife and are able to put our lives back together!